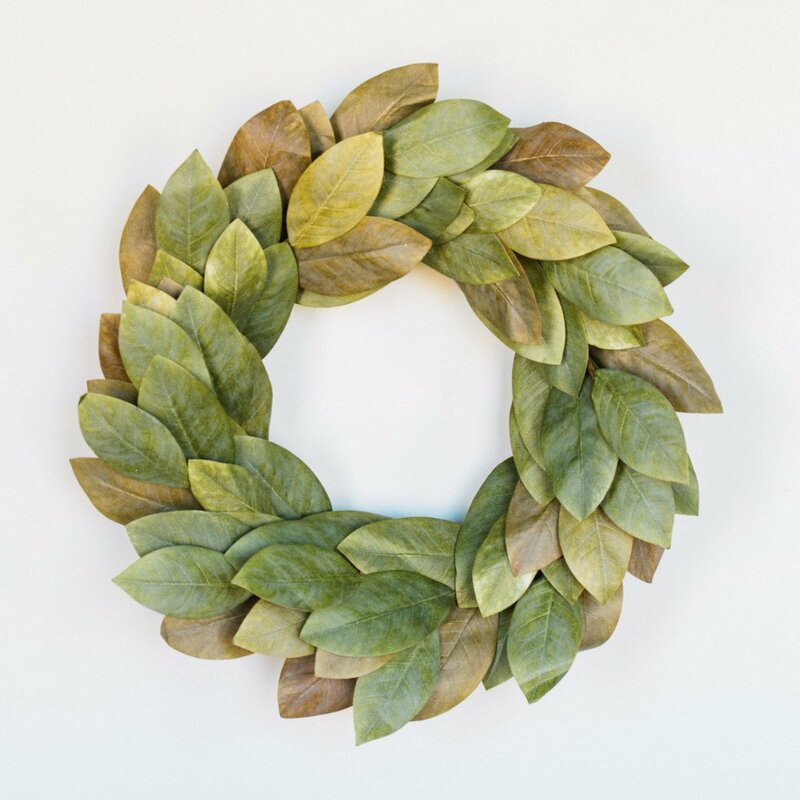 There are many trees and plants in this world, but only a handful of them are famous and known for their beauty. 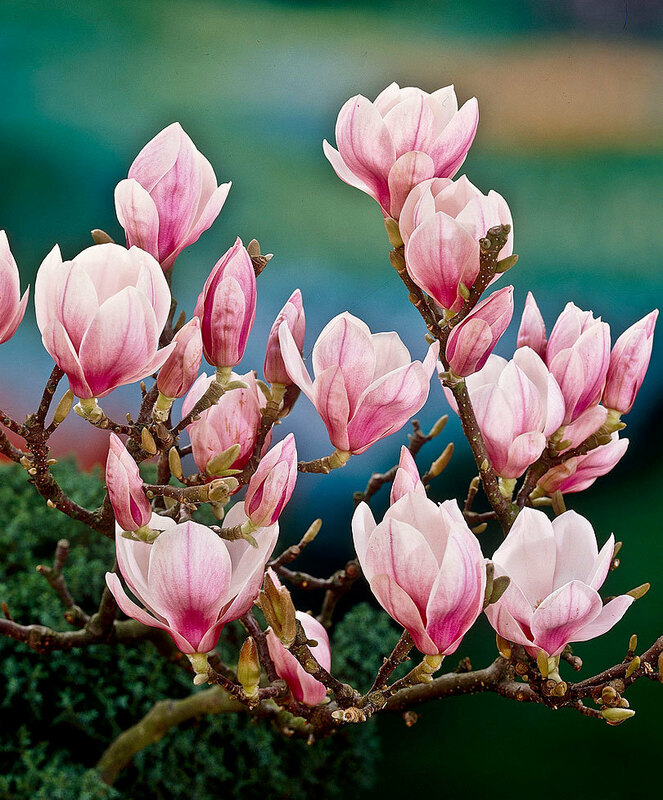 Magnolia tree is one of those. The shades of these flowers are beautiful and they take you to a whole new world of wonders. 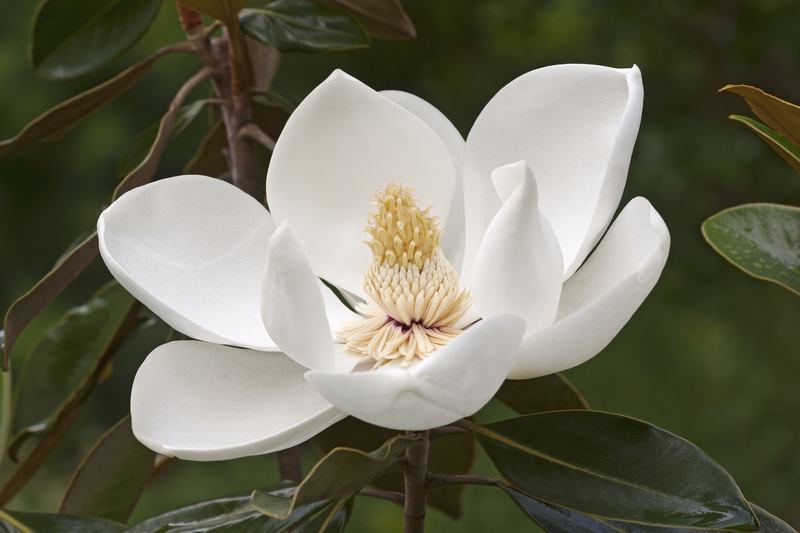 If you dream of a magnolia, you should be glad, because such a dream does not come often and not many people remember it. Those who are blessed by the heavenly spirits, see such dreams. You may also get to experience the mild fragrance of this tree in your dream, even if you have never seen or smelled it for real. Dreaming of magnolia connects you to your inner self. 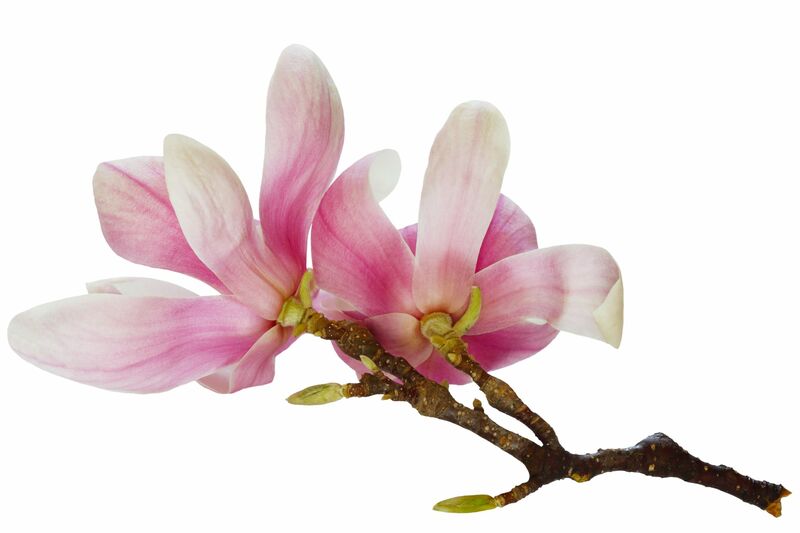 The beauty of the flowers on this tree makes you realize the importance of purity in your life. 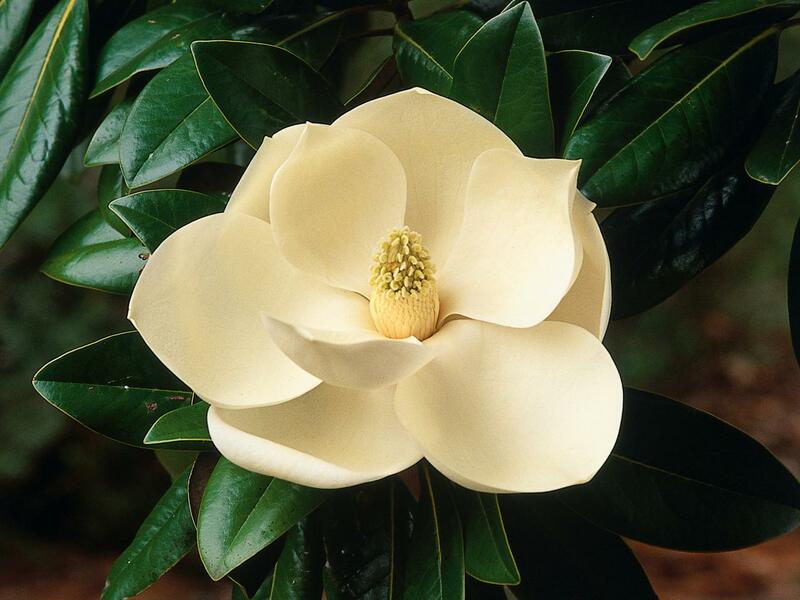 If you are a spiritual person, dreaming of magnolia is an indication that your inner soul is very happy with your progress towards meditation. You are able to speak with your higher self and see different things that the others around you, can't. 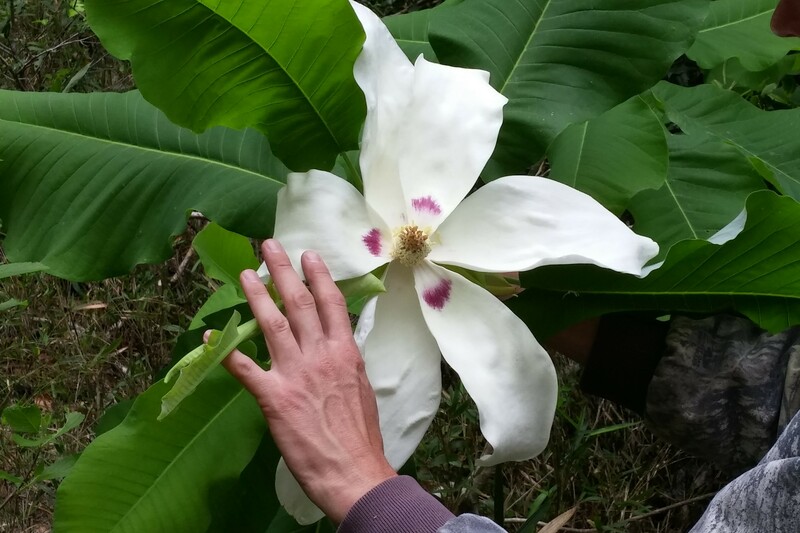 Magnolia is an ancient tree and if you dream of it, there are some beautiful memories of your past that you have always cherished in your life. 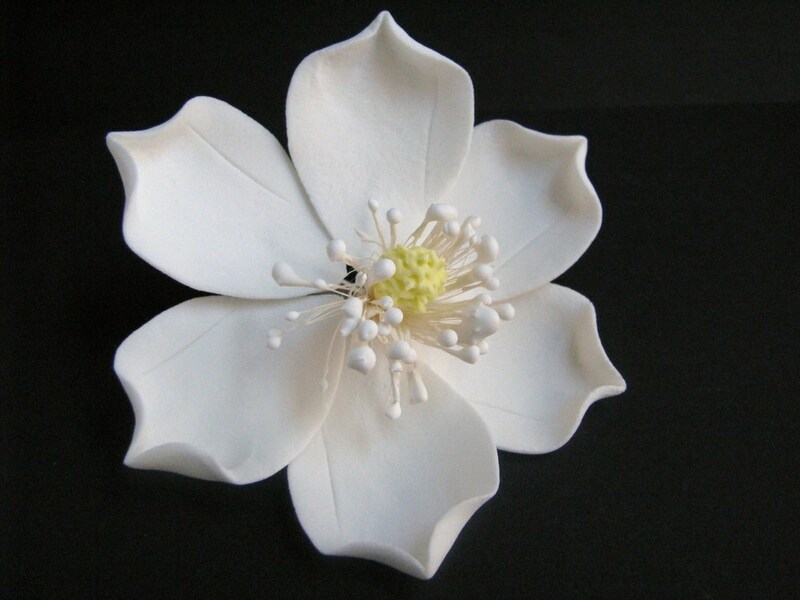 Magnolia represents happiness, childhood, past, freshness, love, inner self, contentment and artistic qualities. 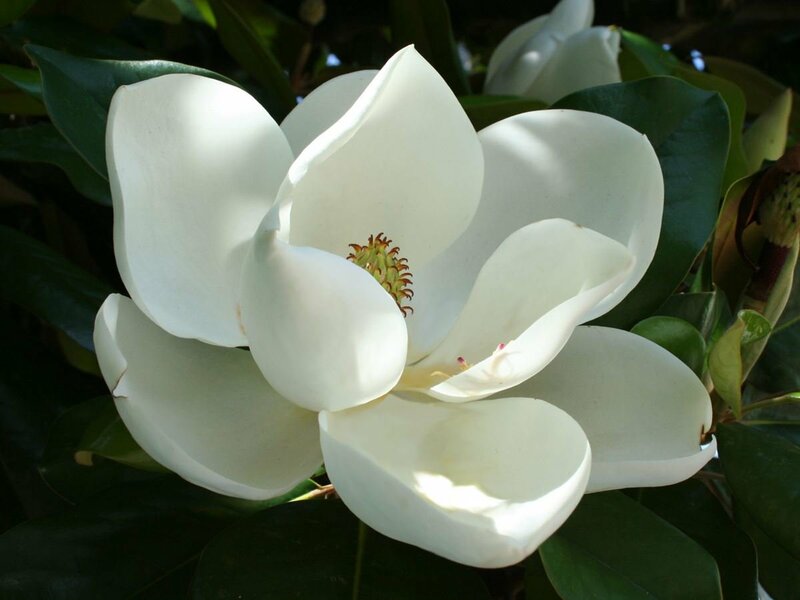 If you are an artist and you see yourself under the shade of a magnolia tree, you are going to be blessed with a lot of name and fame for your artistic works. Try dedicating as much time as you can in your work and you will achieve greater heights. 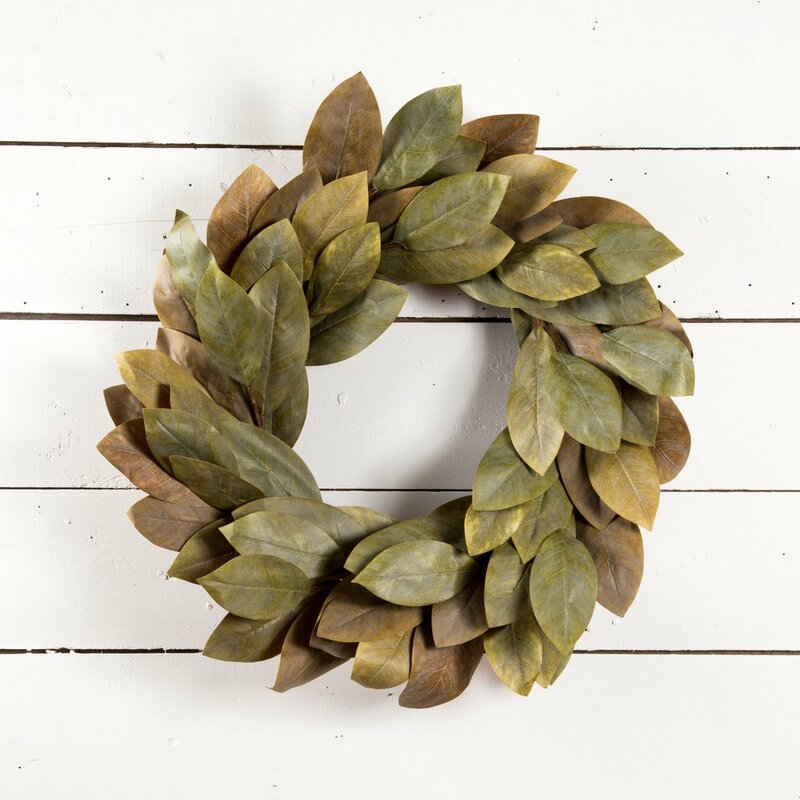 Dreaming of a burning magnolia tree represents ugly childhood memories. Were you abused in your childhood? Are there some memories that have haunted you all throughout your life? Meditate and try healing your soul since it is crying to forget the bad past. 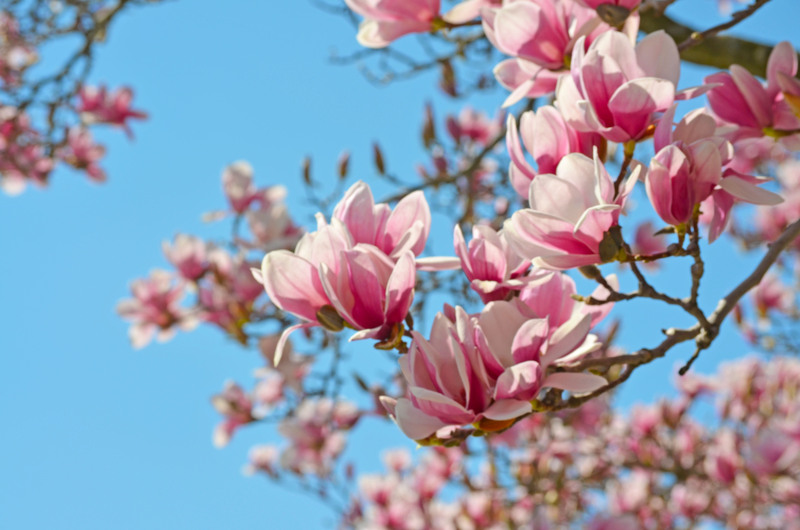 Playing under the magnolia tree - You are missing your childhood, if you see such a dream. 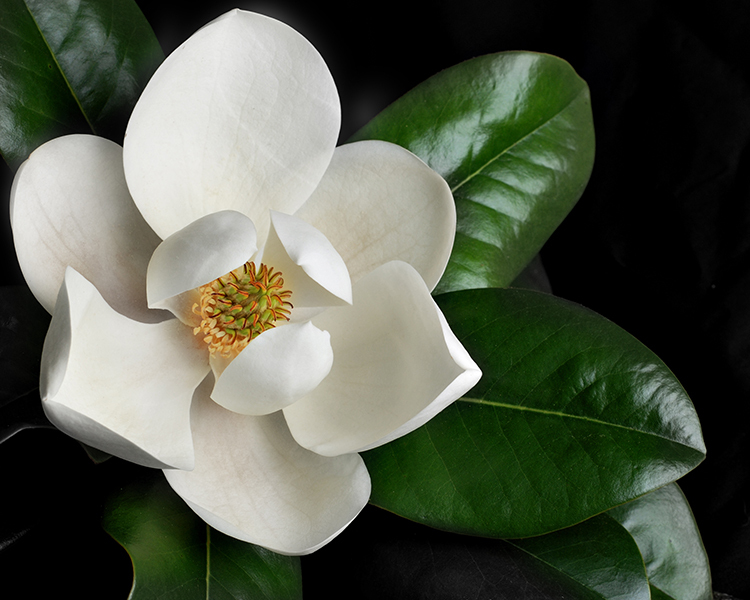 Meditating under the magnolia tree - You are soon going to meet your higher self, if you see such a blissful dream. 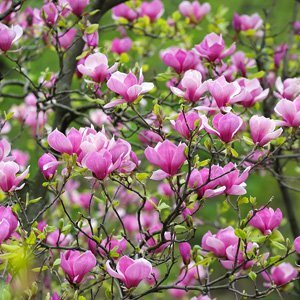 Cutting down the magnolia tree - You are doing something terribly wrong and you will pay for your bad Karmas, if you dream of cutting down a magnolia tree.